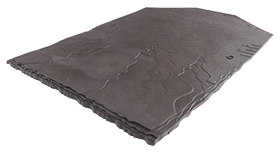 Ubiflex is a non lead flashing material which can be used in most applications where lead is traditionally installed. Ubiflex is only of value to the installer. 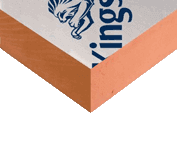 Ubiflex B3 is suitable for use in a variety of applications such as cover flashings, step flashings, rooflight flashings, conservatory flashings & cavity tray in masonry walls and is suitable for use on sharp corners. Sizes available: 12M x 200mm, 12M x 300mm, 12M x 400mm.